1. Block downloads – Can define policies to block download of sensitive data. 2. 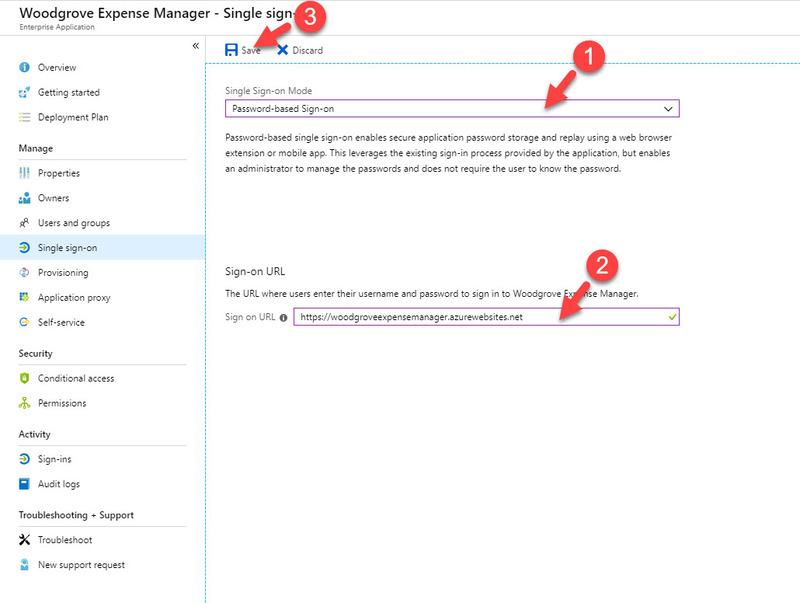 Protect on downloads – instead of blocking download, we can create policies to allow users to download encrypted document after authentication, even though they are login from unmanaged device. 3. 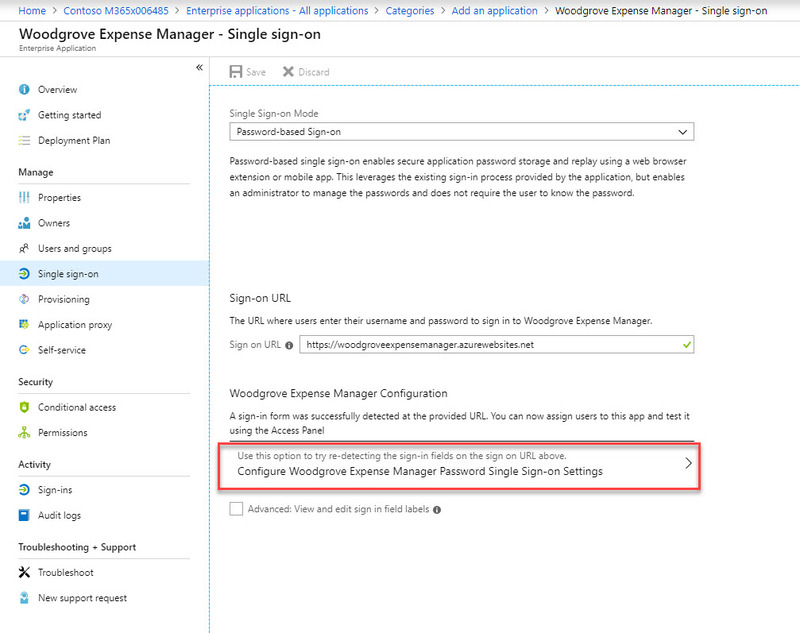 Monitor risky sessions – we can setup policies to monitor session of risky sign in. all the action from those sessions will be logged for further review. 4. 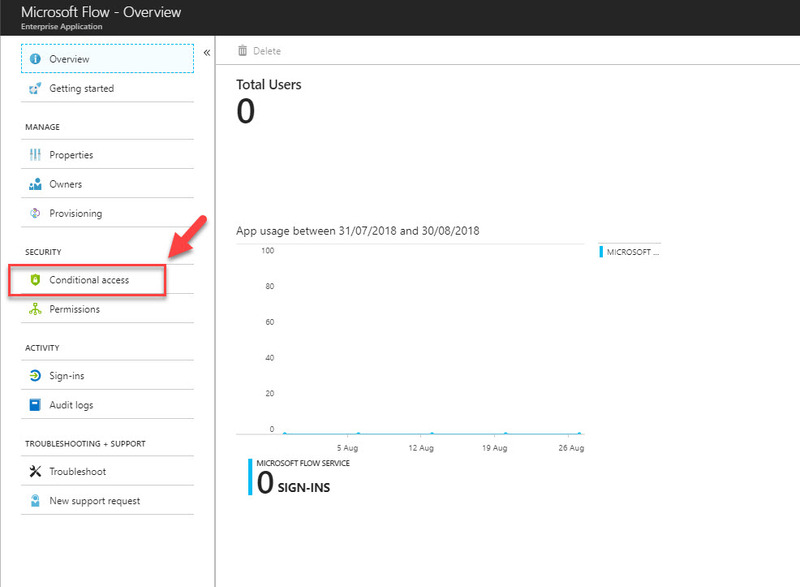 Block access – If needed we can completely block access to apps if it’s from unmanaged device or non-corporate network. 4. Search for Salesforce under All applications and click on it. 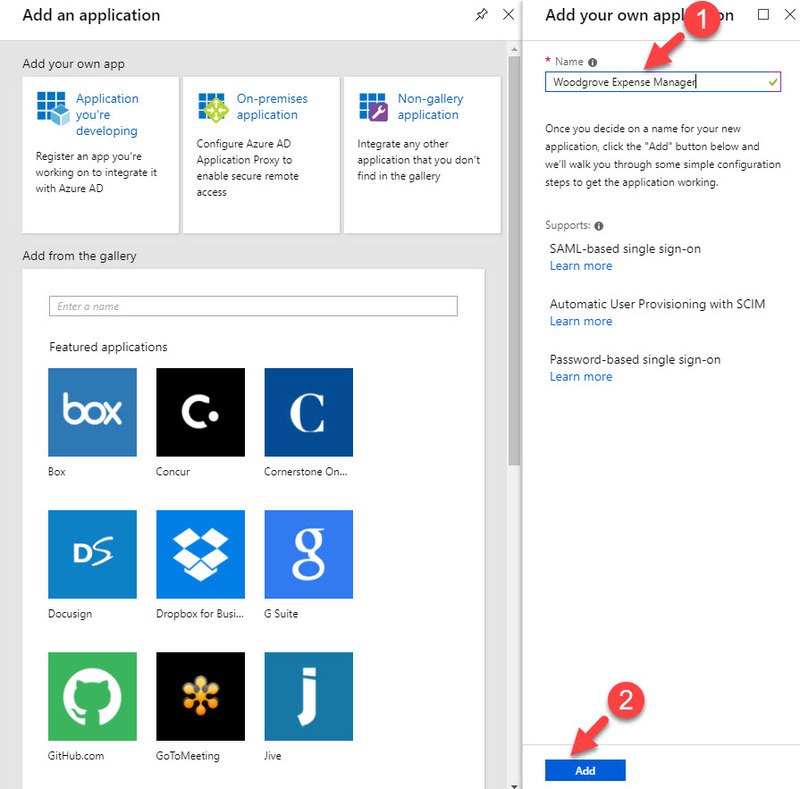 Note – If it is not existing app, you need to go and add app first and configure it for azure ad sso. In my demo environment I have a user called Isaiah Langer from finance department. At the end of every month this user runs some reports which required admin privileges. I do not want to make this user a permanent global administrator. I like to give these privileges when “required”. Let’s see how we can configure it. 1. 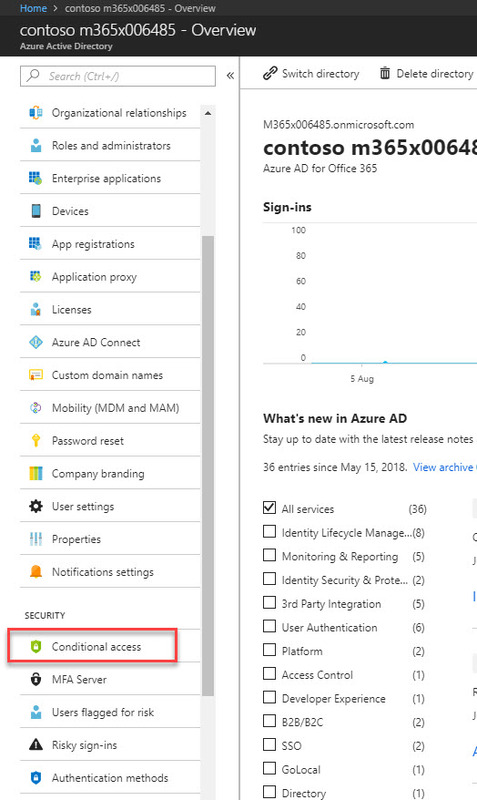 Log in to Azure portal https://portal.azure.com as global admin. 2. 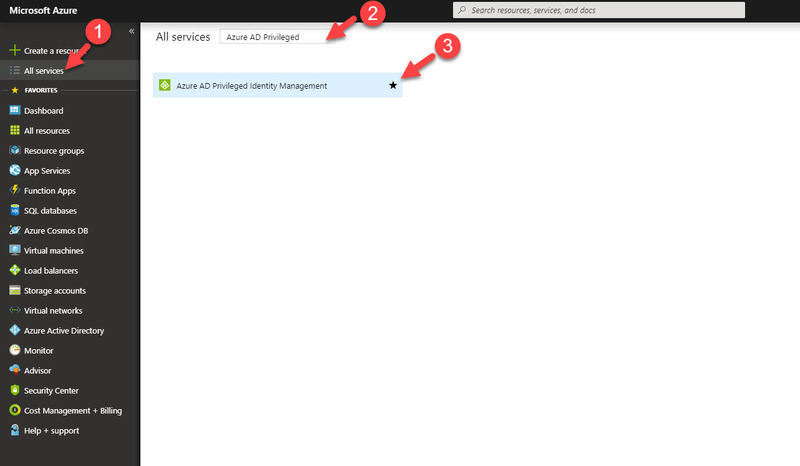 Click on More Services from the left-hand panel and search for Azure AD PIM. 3. 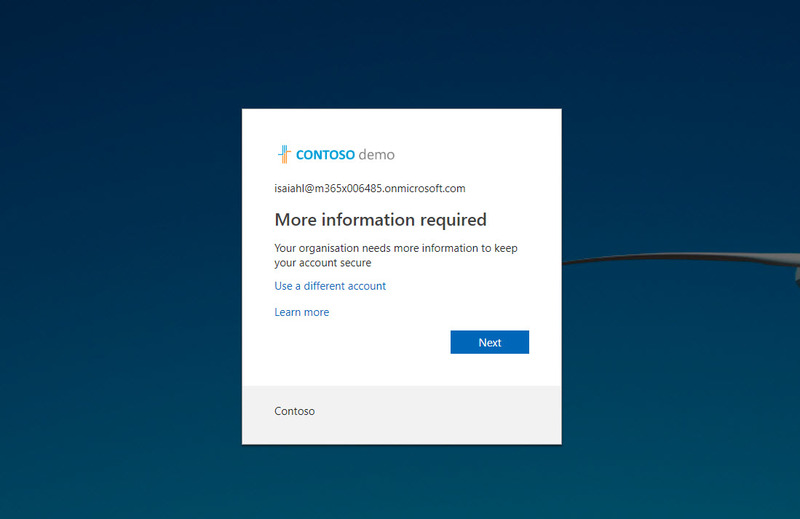 In first window it asks me to verify my MFA before proceed. 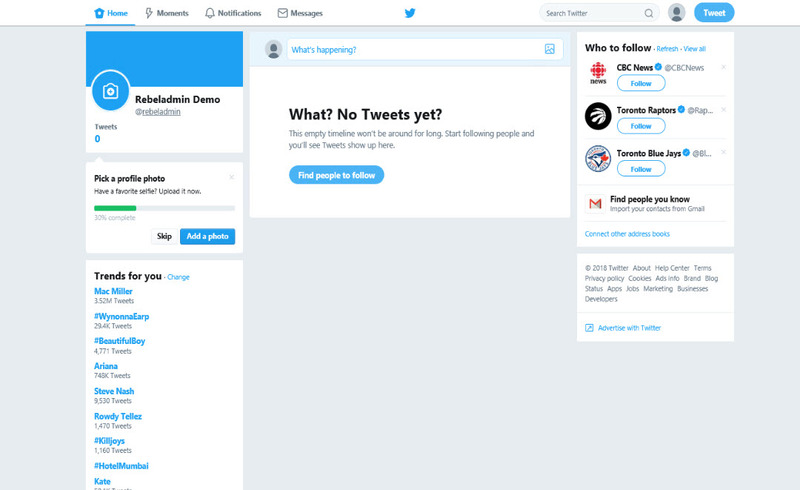 This is because I do not have MFA setup for my account. 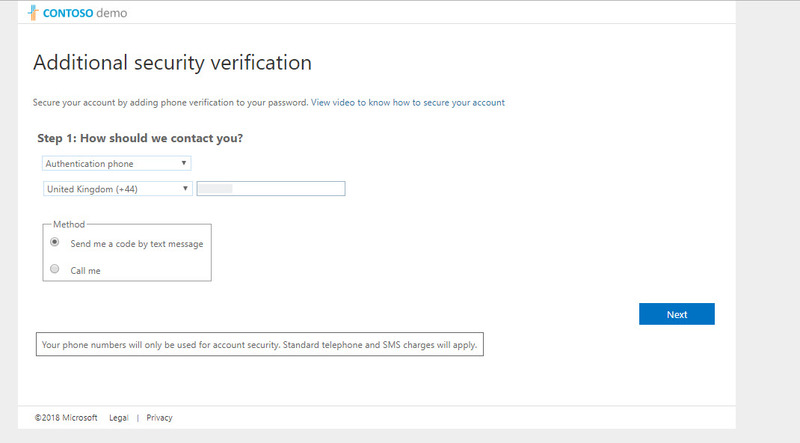 Click on verify my identity option. 4. Then it goes through MFA setup process. Please complete sign up process to continue. 5. Once process is completed it will load the PIM page again. Click on Consent to proceed. 6. Then click on Yes to proceed. 7. 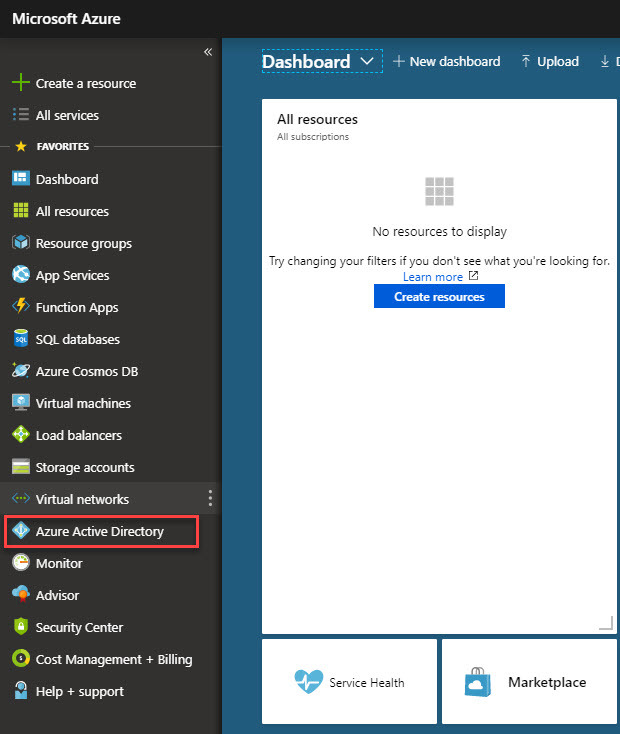 After service is initiated, click on Azure AD directory roles. 8. Then click on Sign up to proceed. 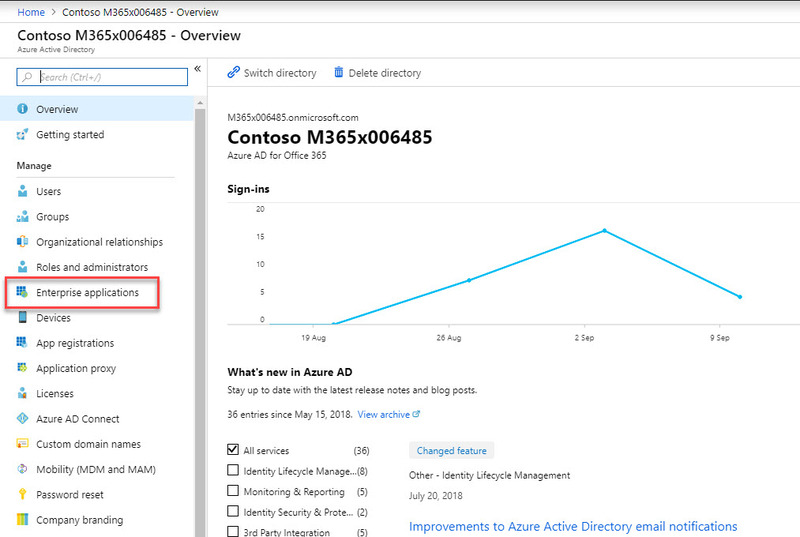 Azure AD Identity protection can detect six types of suspicious sign-in activities. These six-types of events are categorized in to 3 levels of risks – High, Medium & Low. 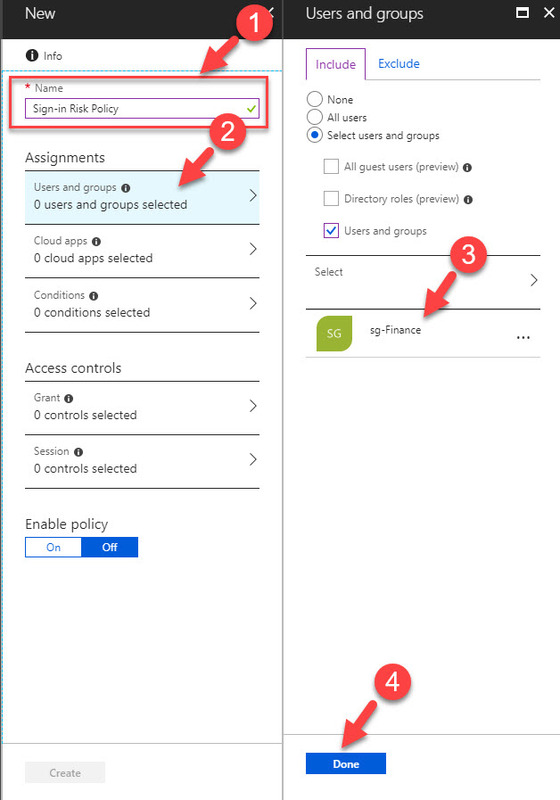 We can use these risk levels with conditional access policies to protect sensitive application access. 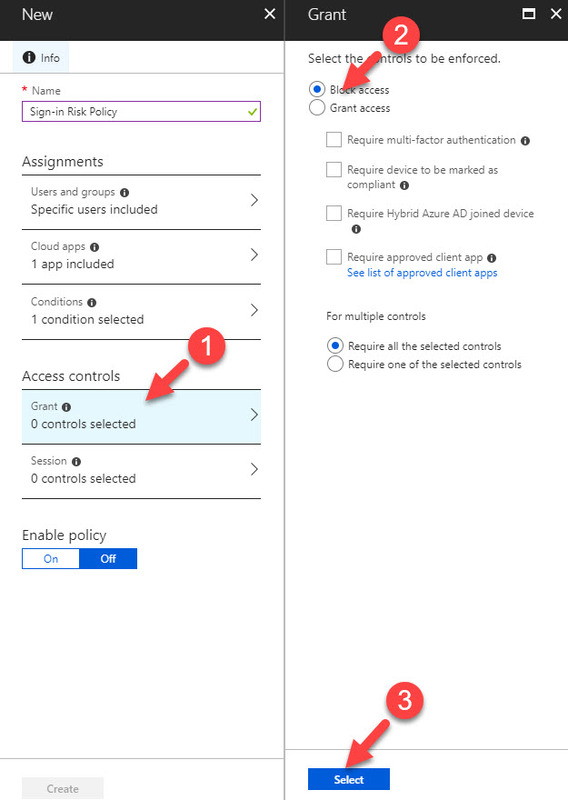 In this demo I am going to demonstrate how to create risk-based conditional access policies. 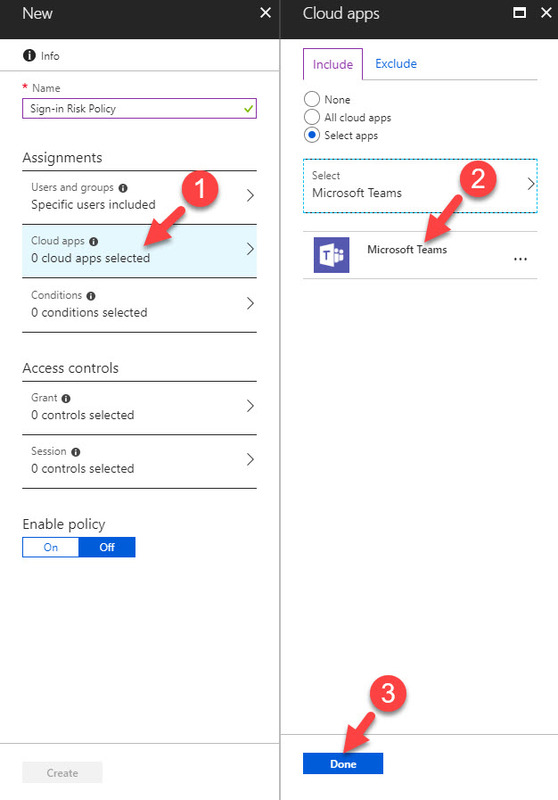 My finance team accessing Microsoft teams’ app remotely. 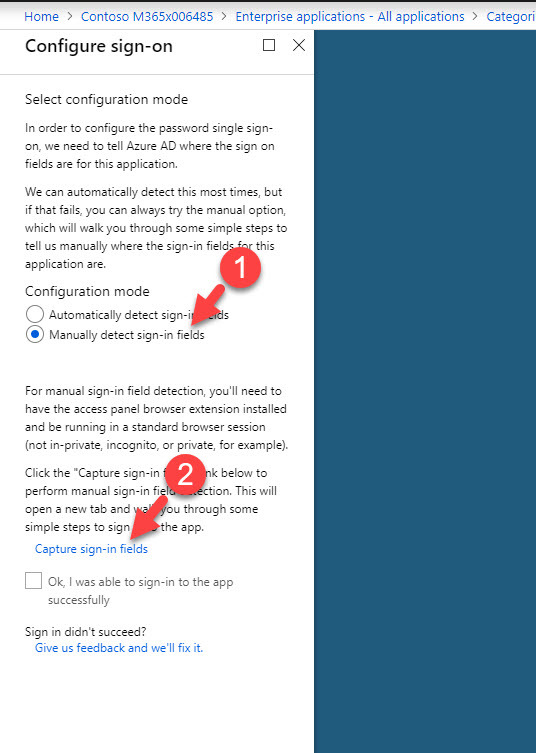 I like to create policy to block access to app if their sign in risk level is detected as High & Medium. 4. 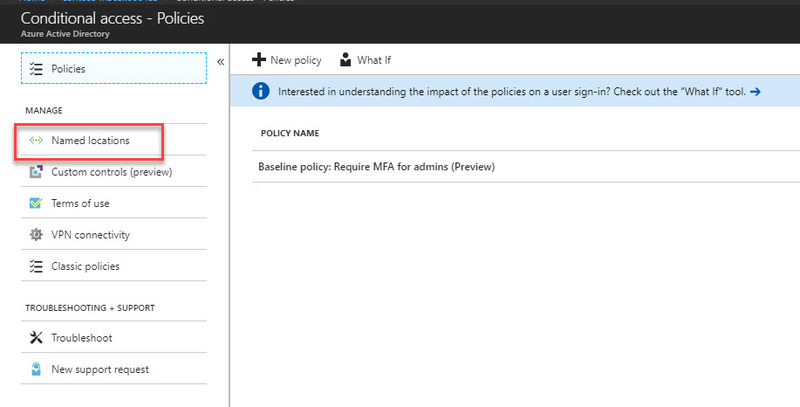 In new window, click on New policy to create policy. 5. 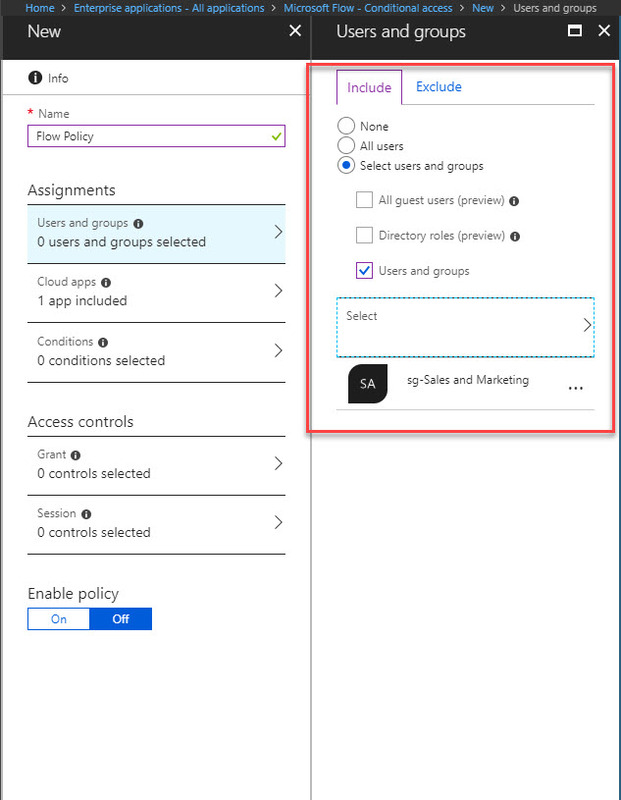 In policy window, type name for policy & then click on Users & groups. after I select sg-Finance group. 6. 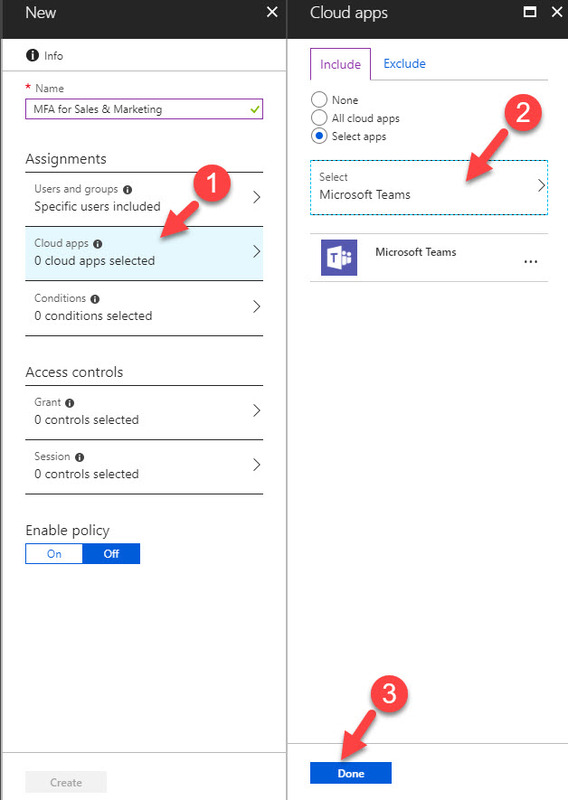 Then click on Cloud apps & select Microsoft teams. 7. 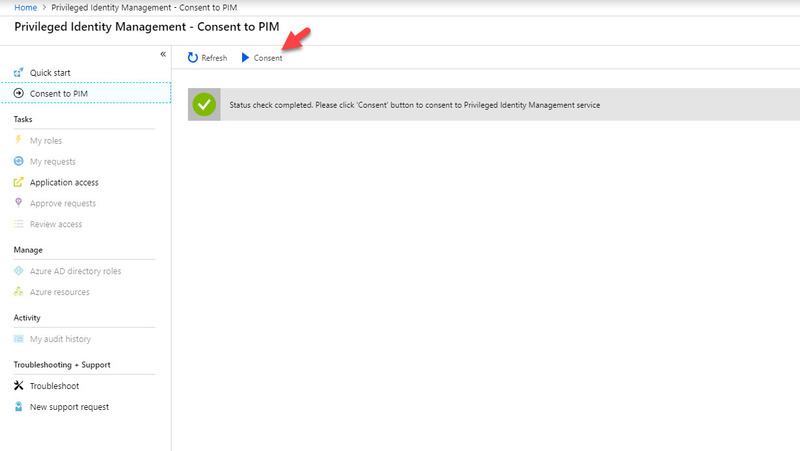 As next step, click on Conditions | Sign-in risk, then under Configure click on Yes. That will enable sign-in risk policy. We also need to select High & Medium risk levels. 8. Under access control section select Grant, then click on block access. 9. 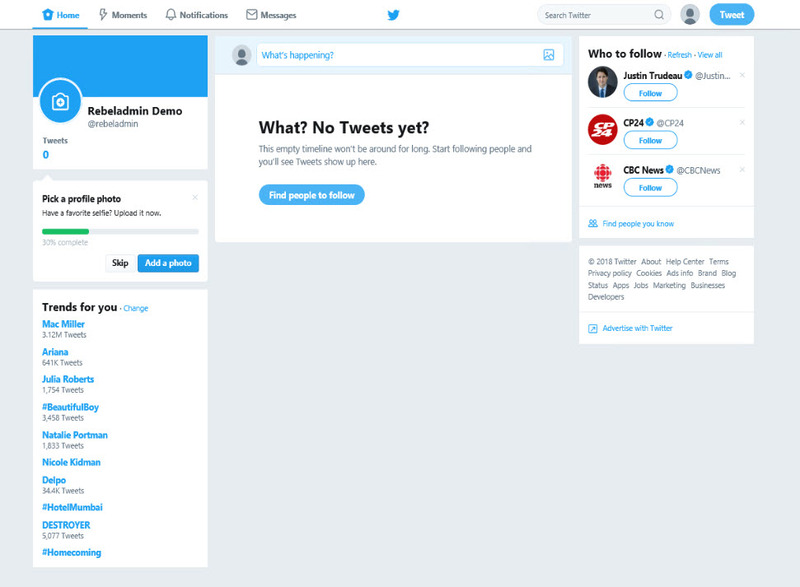 At last, click On under enable policy. then click on Create to complete the process. 10. Now policy is in place. 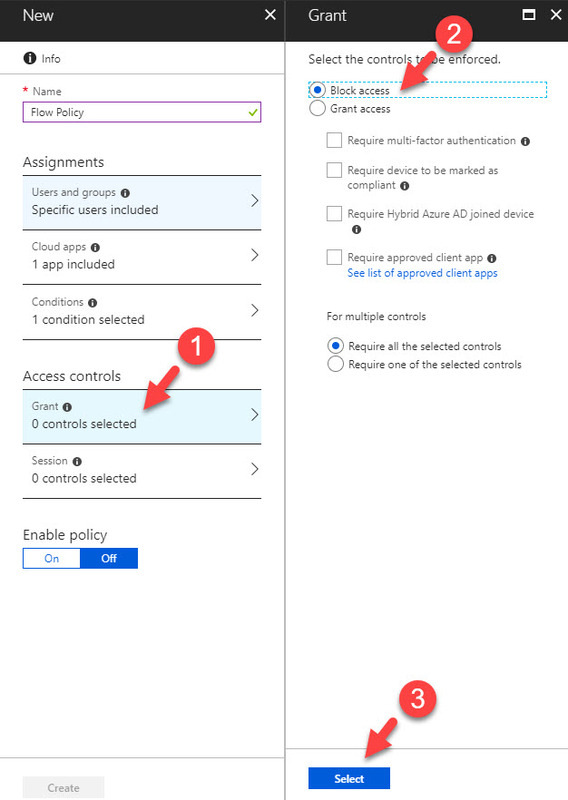 For testing I am going to use what if feature under conditional access policies. 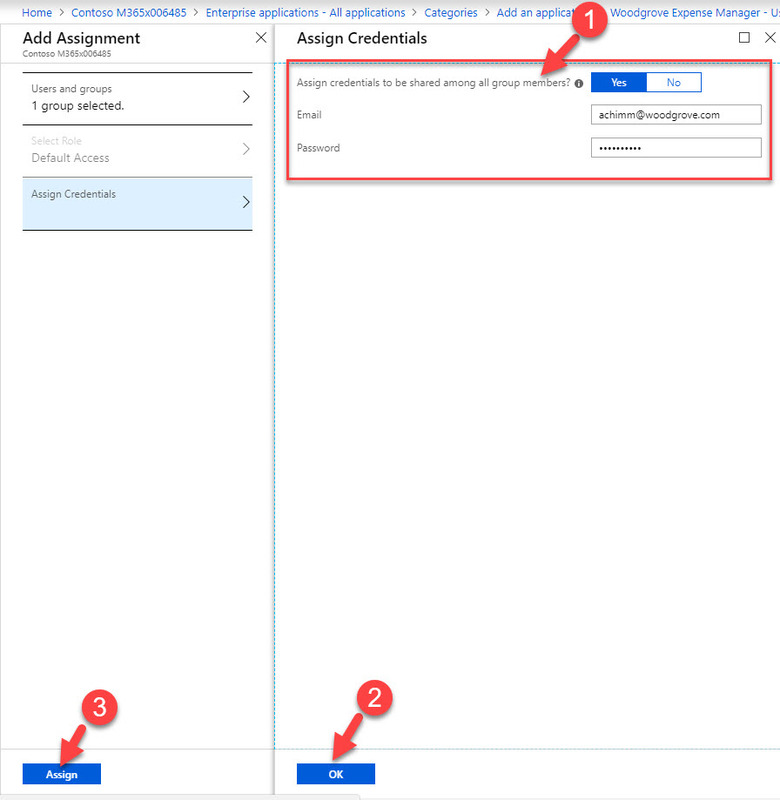 This feature in azure allows to create scenario and see if the policy going to apply as expected. This is the best way to test this type of policies as it is not always practical to create real scenario for testing. 12. 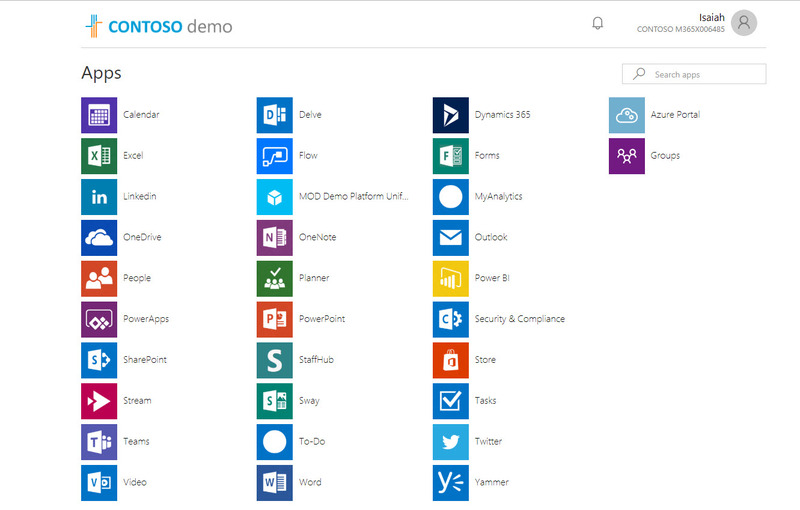 In new window, I have selected a demo user from finance team, also selected the Microsoft teams as cloud app. Under IP address I just define dummy ip and select the country Afghanistan. For sing-in risk, I choose medium level. once data is in, we need to click on what if button to complete the test. 13. 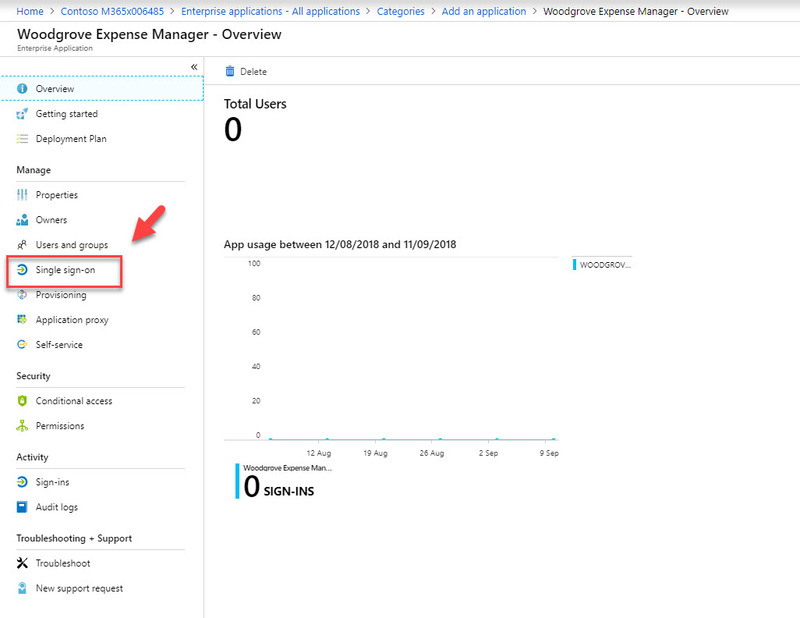 Once job is executed, result section shows that new policy we just created is applying successfully. This confirms the policy in place is going to work as expected in real world. This marks the end of this blog post. 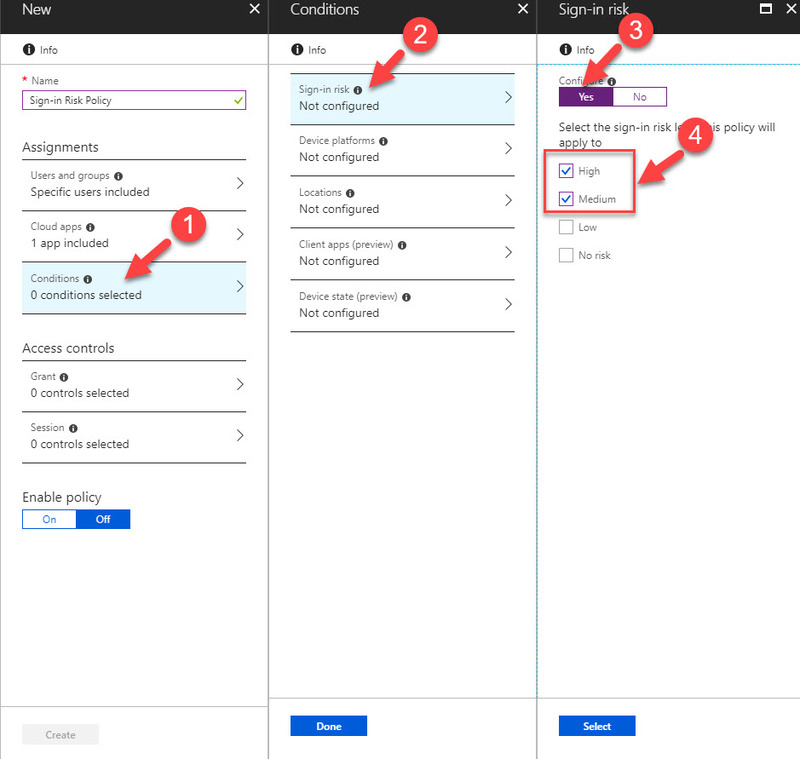 Hope now you have better understanding how to configure risk-based azure conditional access policies. If you have any questions feel free to contact me on rebeladm@live.com also follow me on twitter @rebeladm to get updates about new blog posts. 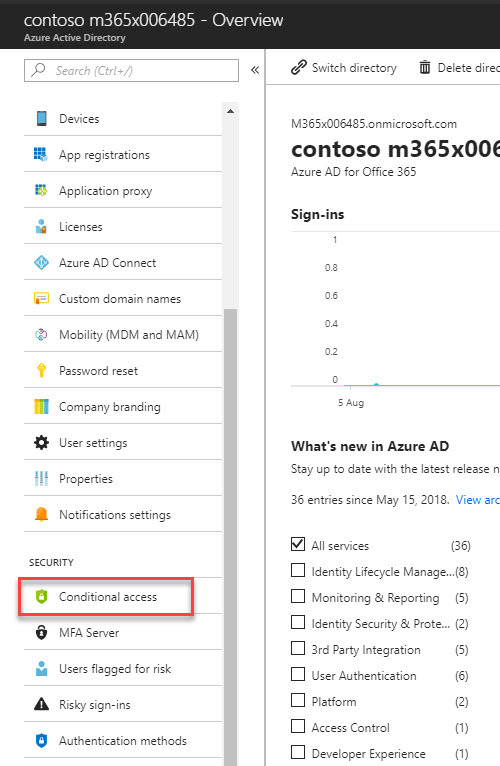 Azure AD conditional access allows to apply MFA (multi factor authentication) rules per application based on groups, locations, sign-in risks. 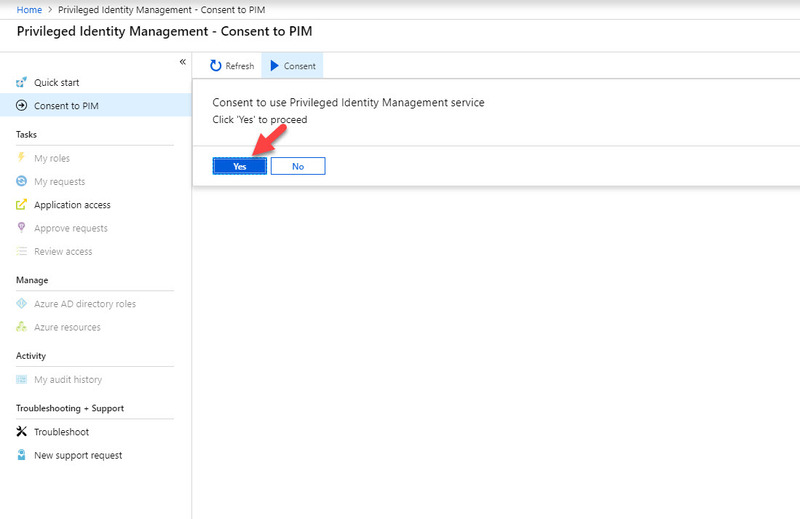 In this demo I am going to show how we can create conditional access policy to control MFA per application. 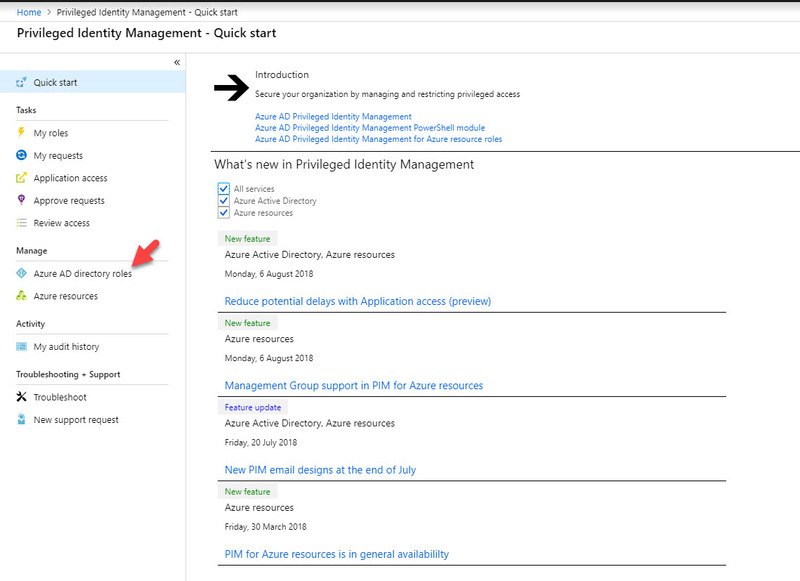 1) As first step, I am logging in to https://portal.azure.com as global admin. 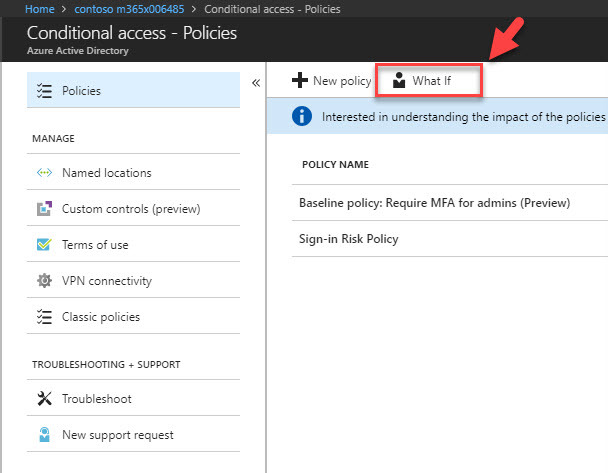 4) Click on New Policy to create new MFA policy. 5) Then give it a name first, in my demo, my target group is sales & marketing team. So, I click on users & groups and then select the sales & marketing group. 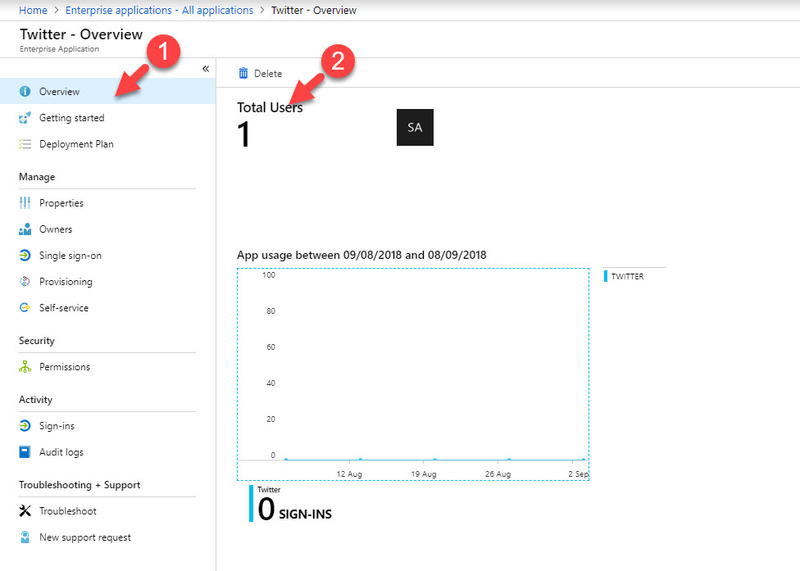 6) Then click on clouds app and select the application. 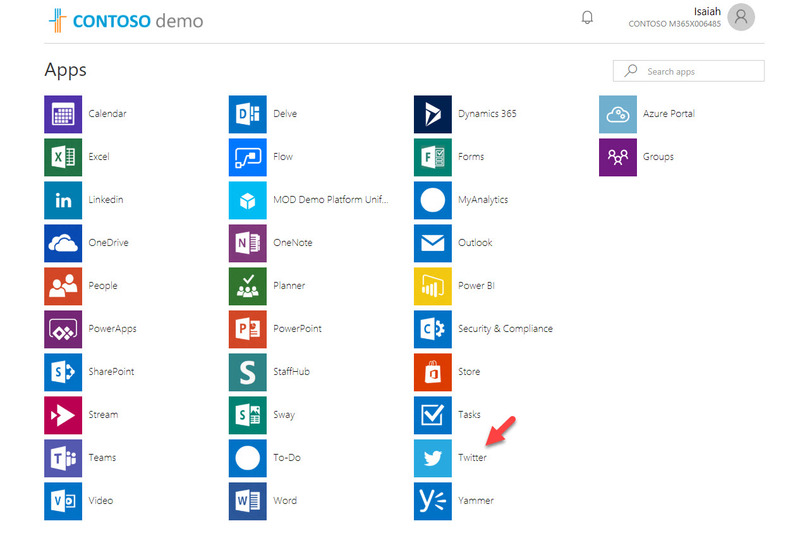 In my demo I am using Microsoft teams. 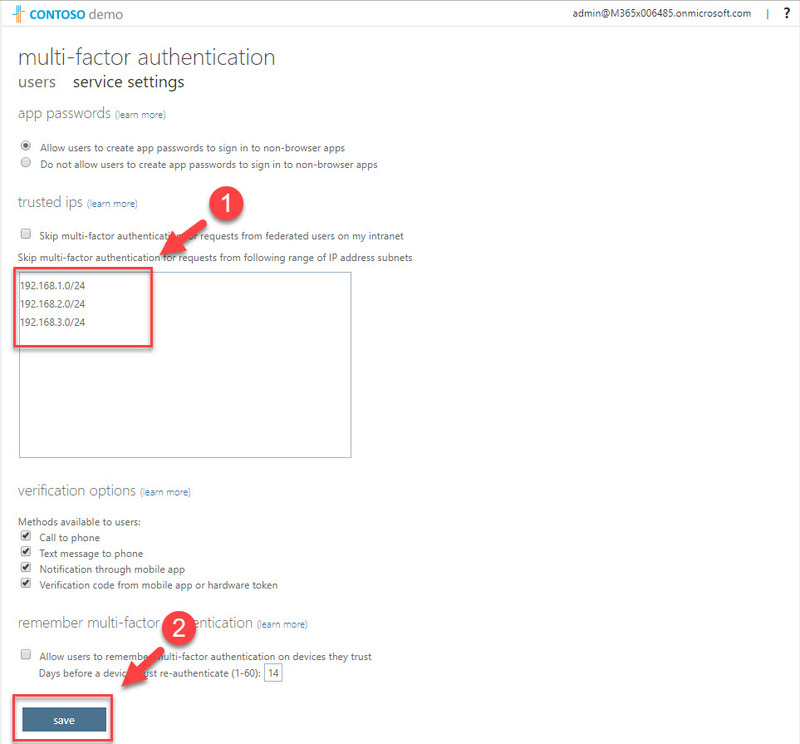 7) Then click on Access control. after click on Grant Access and select Require multi-factor authentication. At last click on Select to finish the config. 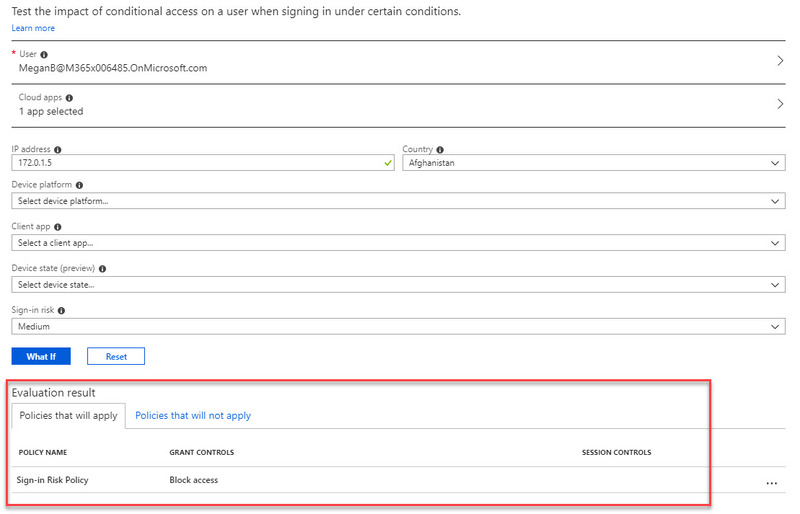 8) Then click On under enable policy and after click on create to activate the policy. 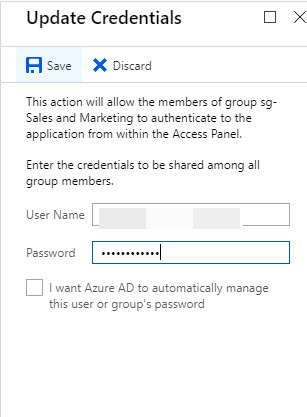 9) Now it is time to test, I am going to log in to https://myapps.microsoft.com with an account belong to sales & marketing group. 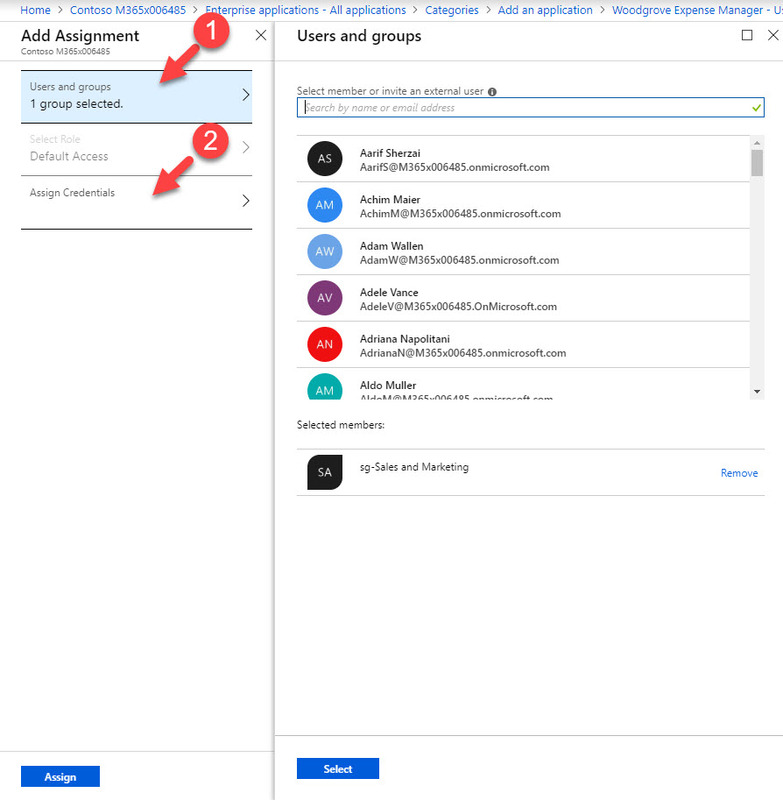 10) Then I click on Microsoft Teams. 11) Then right away it gave me this new window. This is because I do not have MFA setup for this user. In order to use MFA, first it asking to set it up. 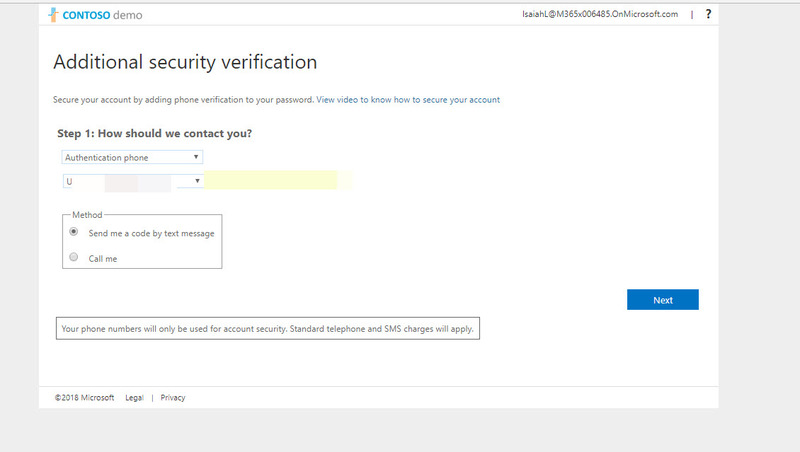 12) Now, next time when I launch the Microsoft Team, its bring me straight to MFA verification page. This confirms the policy is working as expected. cool ha? This marks the end of this blog post. 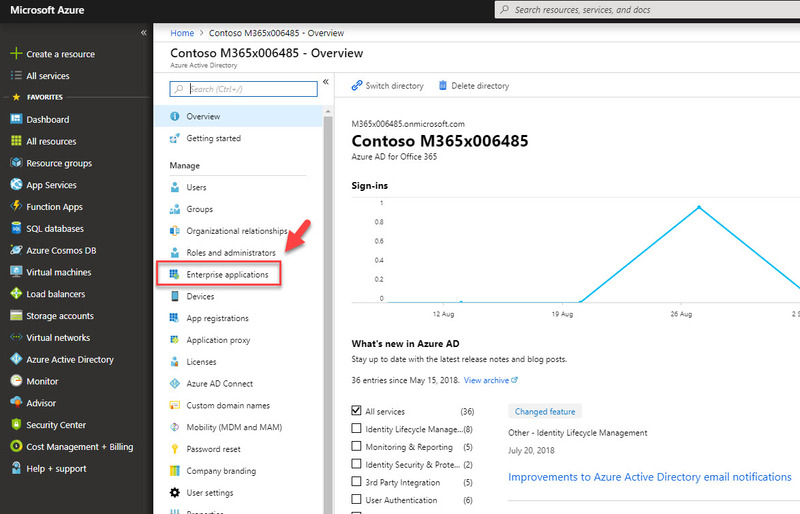 Hope now you have better understanding how to create conditional access policy to control MFA for application. This allows administrators to add additional layer of security to sensitive applications. If you have any questions feel free to contact me on rebeladm@live.com also follow me on twitter @rebeladm to get updates about new blog posts. 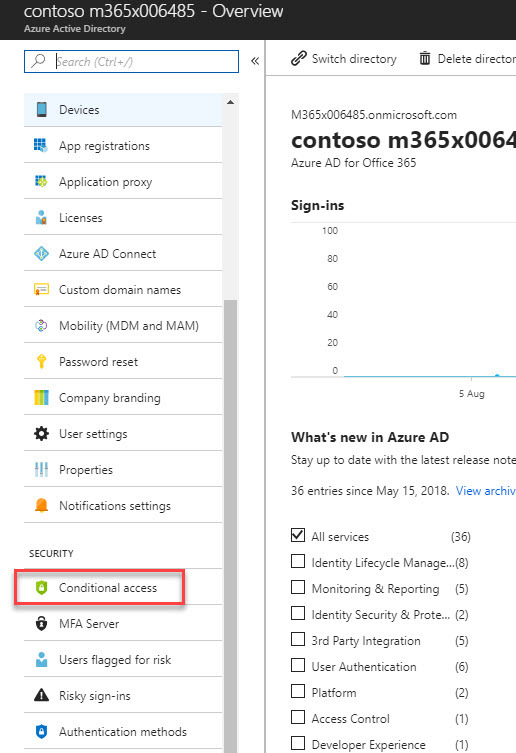 Azure active directory conditional access policies allow to control user access to resources, based on the environment he/she login from. This is really important in modern day zero trust infrastructures. we no longer can depend on traditional firewall rules to control access as threats are more sophisticated. 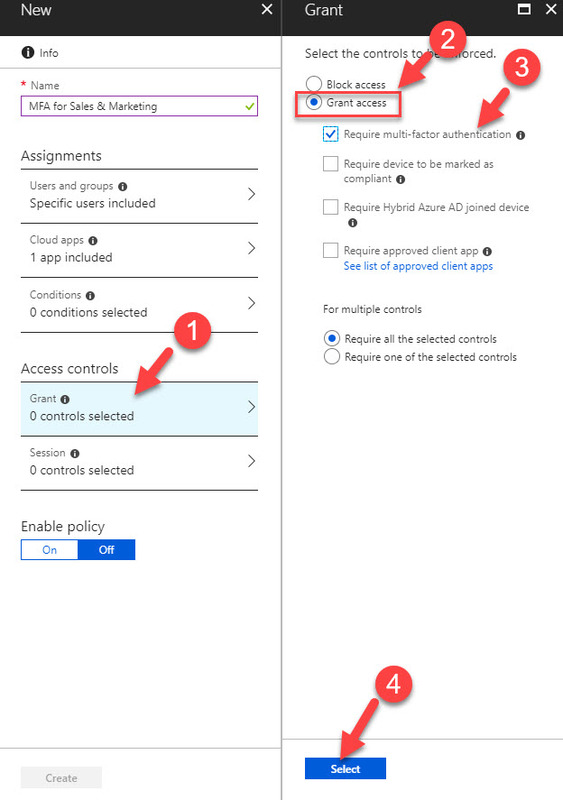 Conditional access policies allow to verify user access based on different conditions such as location, device type, risks, applications etc. 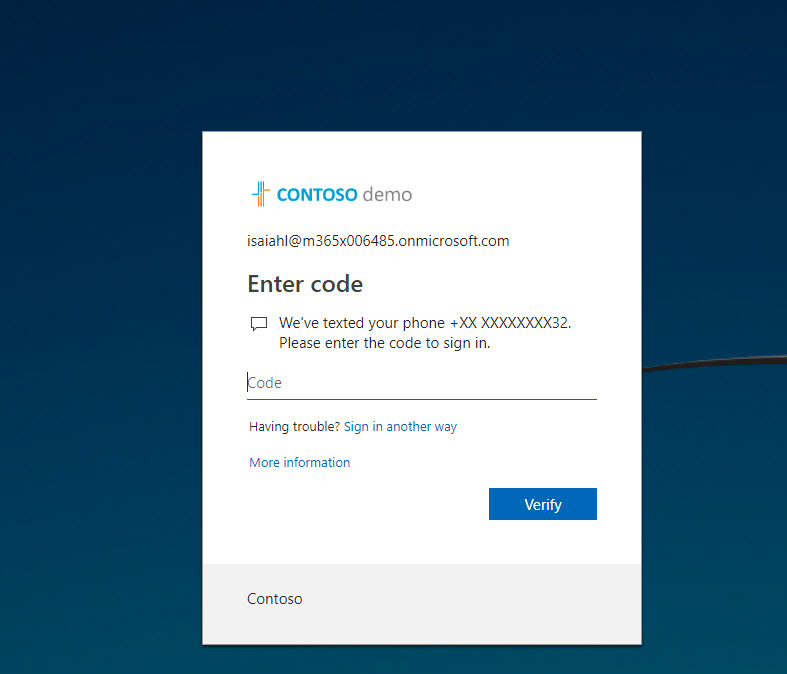 In this demo, we are going to learn how to setup location-based conditional access policies. 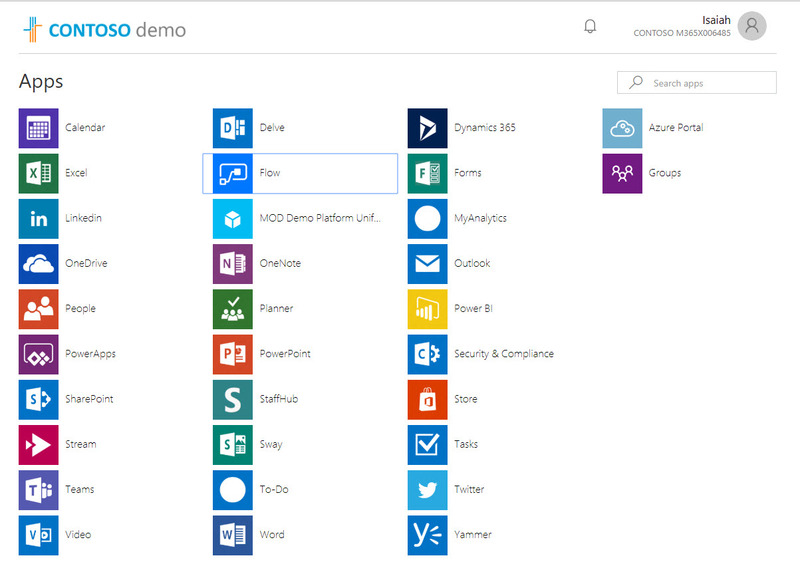 In my demo setup I have Microsoft Flow app used by sales & marketing department. We are going limit its access based on locations they are login from. 1. 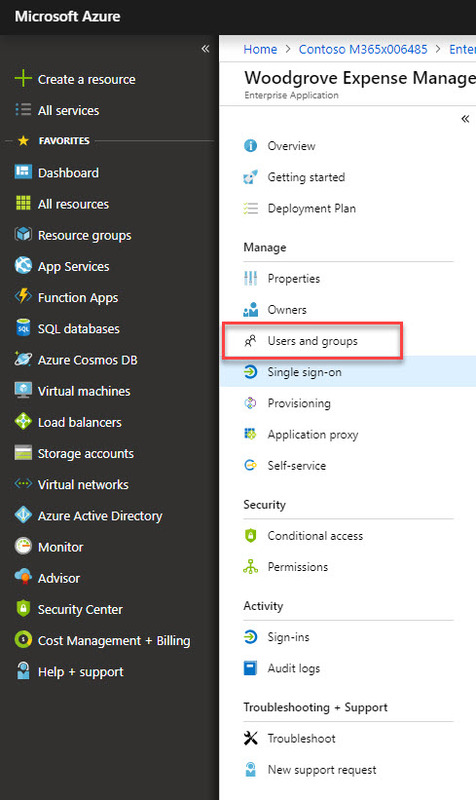 First, I have logged in to azure portal as global administrator. 5. 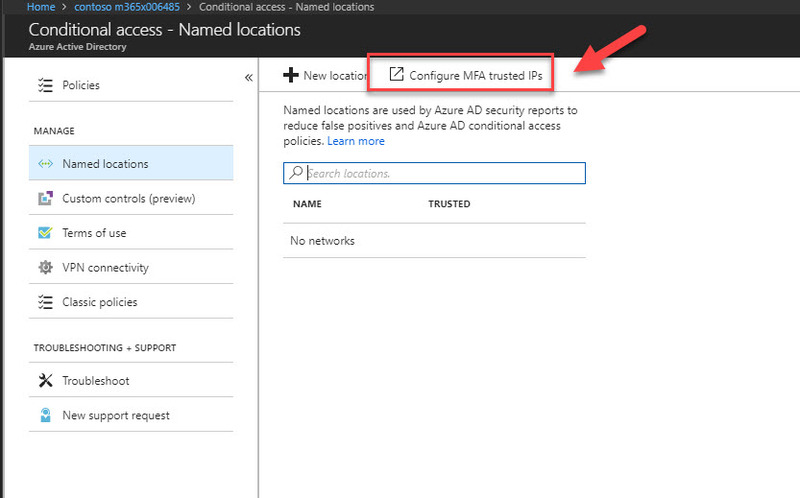 Then click on Configure MFA trusted IPs. 6. In new window, I have typed 192.168.1.0/24, 192.168.2.0/24, 192.168.3.0/24 as trusted ip addresses. After define ip addresses click on Save. 7. 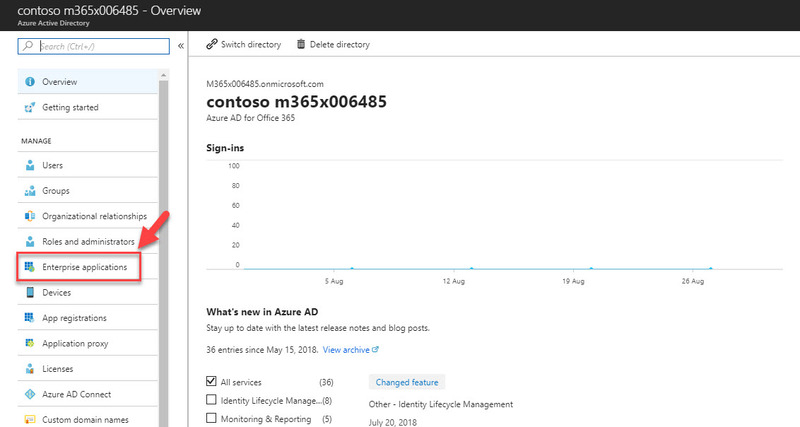 Then close all the additional windows and go back to Azure AD home page. 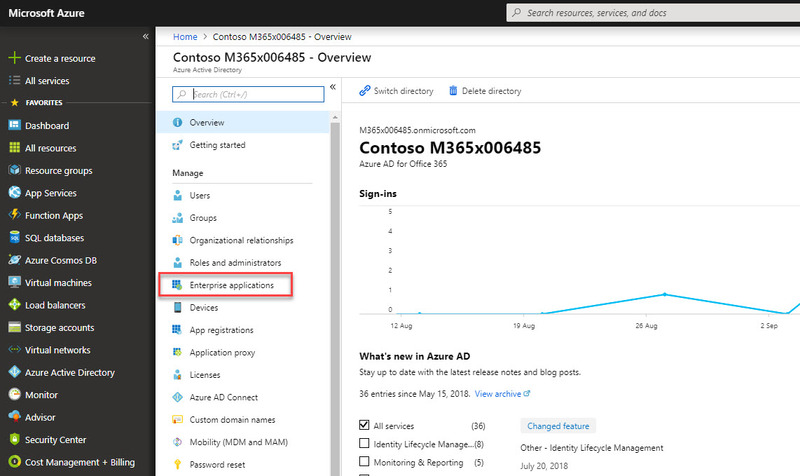 Then click on Enterprise applications. 8. 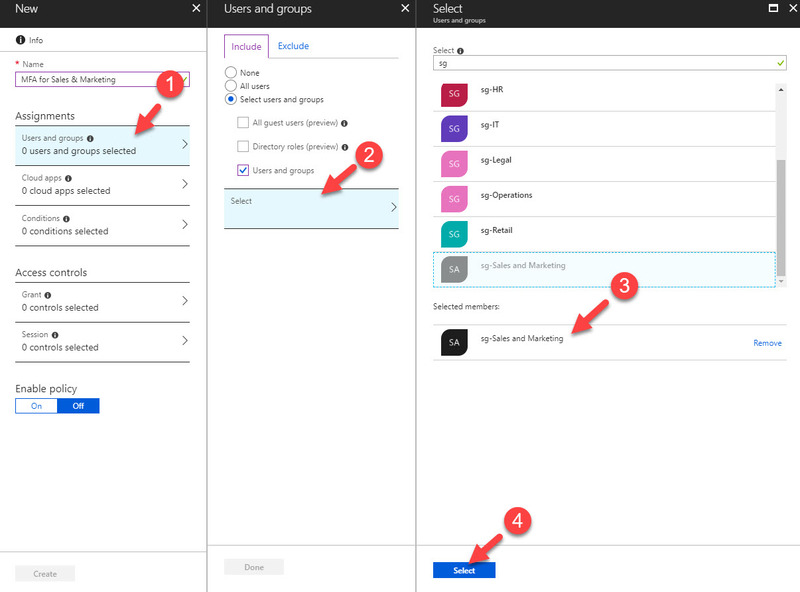 From the list search for Microsoft Flow app and click on it. 11. In new wizard, type name for the policy first. Then under users & groups, I have select sales & marketing group. 12. 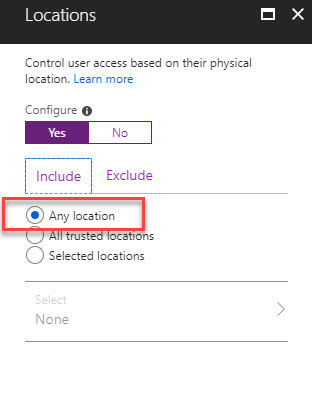 Then go to Conditions | Locations and click on Yes under configure tab. 15. 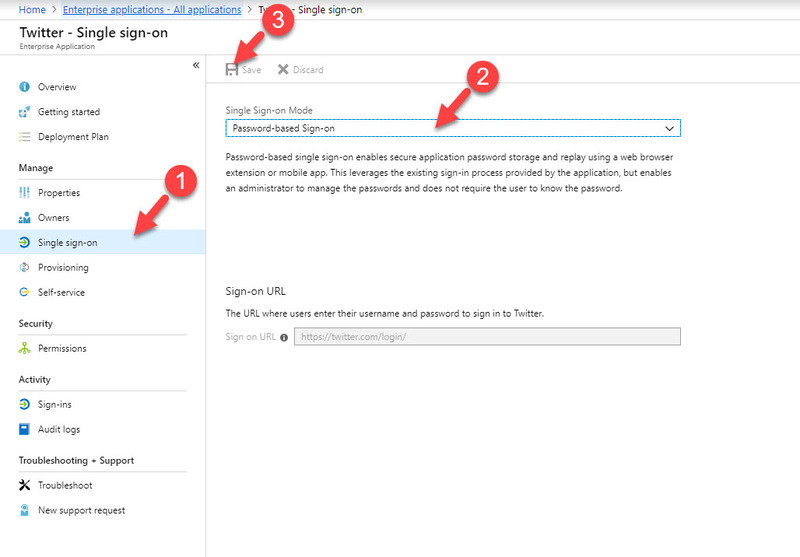 Then keep clicking Done to apply the configuration. 16. 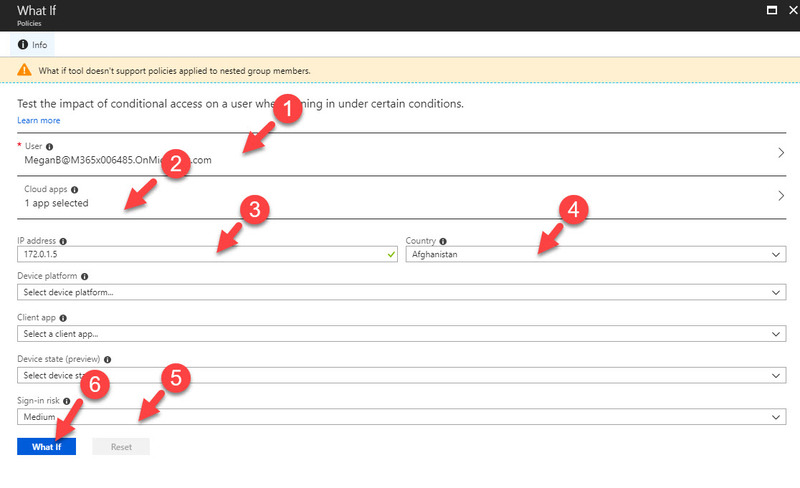 Then click on Grant under access controls and then click on Block access. 17. 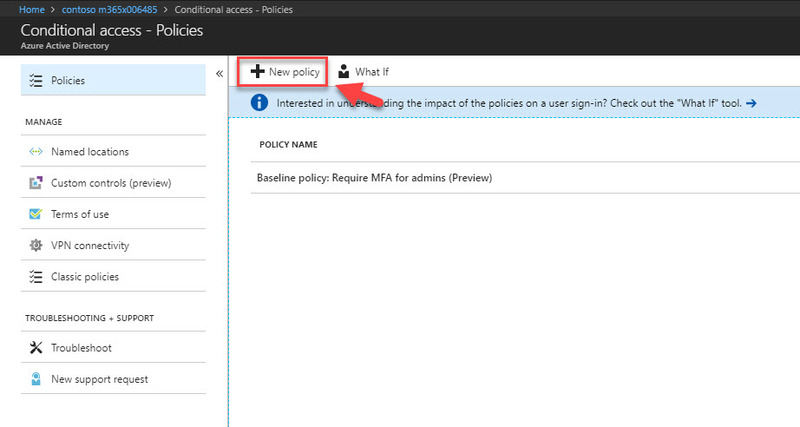 At last, click on On under enable policy and then click on Create to complete the policy wizard. 18. Now we have the policy in place. 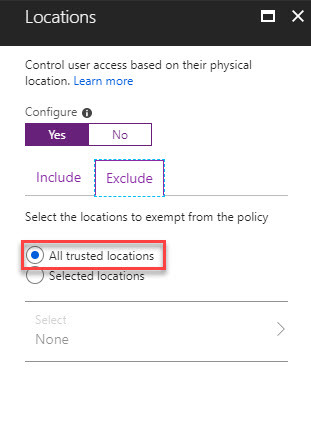 According to policy it will only allow the access from the trusted location. 19. 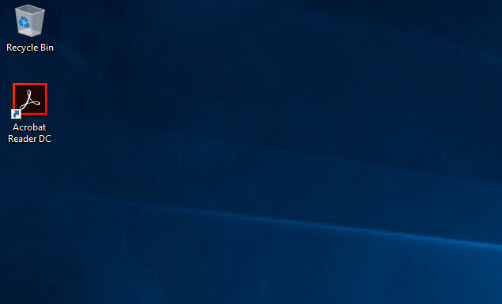 To test it, I logged in to https://myapps.microsoft.com using user account belongs to sales & marketing group. 20. 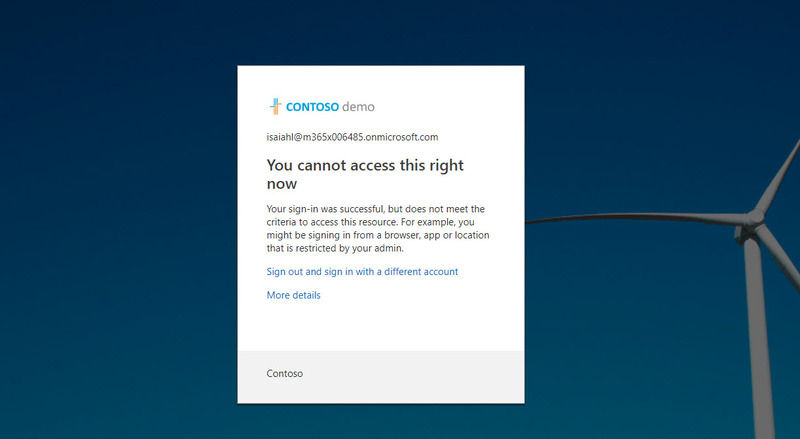 Then I click on Flow app, as expected my access was blocked as I am login from a IP not belong to trusted range. 21. Then I go back to Named locations page and add my current ip 77.97.127.39 in to trusted list. 22. After that, as expected I can access the flow portal. This marks the end of this blog post. 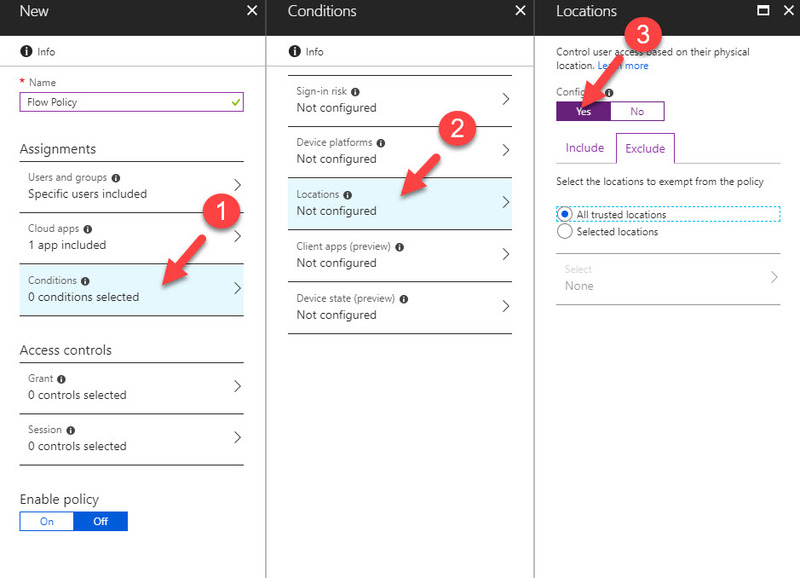 Hope now you have better understanding how to create location based conditional access policy. If you have any questions feel free to contact me on rebeladm@live.com also follow me on twitter @rebeladm to get updates about new blog posts. 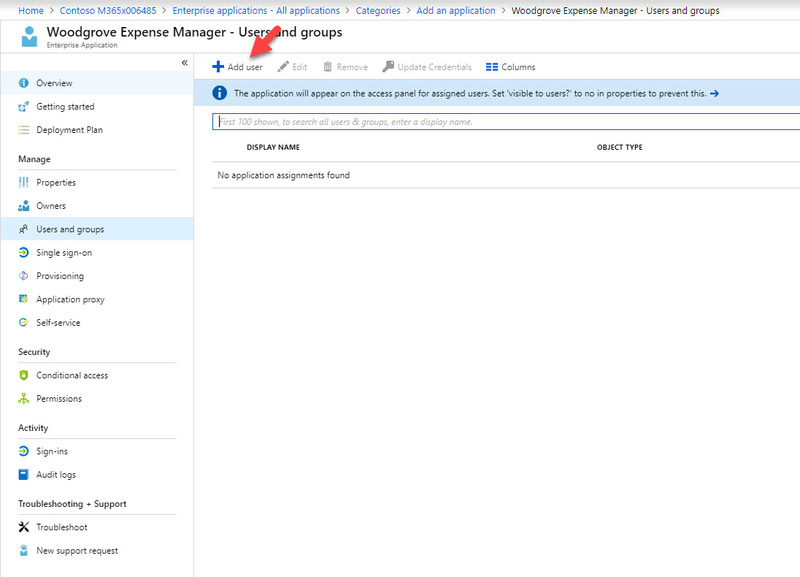 In Azure marketplace there are many different templates available for OS deployment. These are general purpose templates. 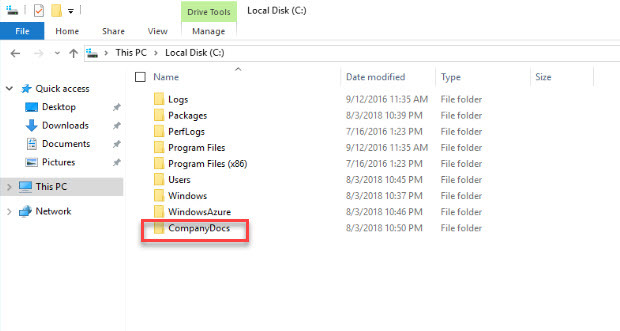 But in corporate environment administrators use custom images for their OS deployments. 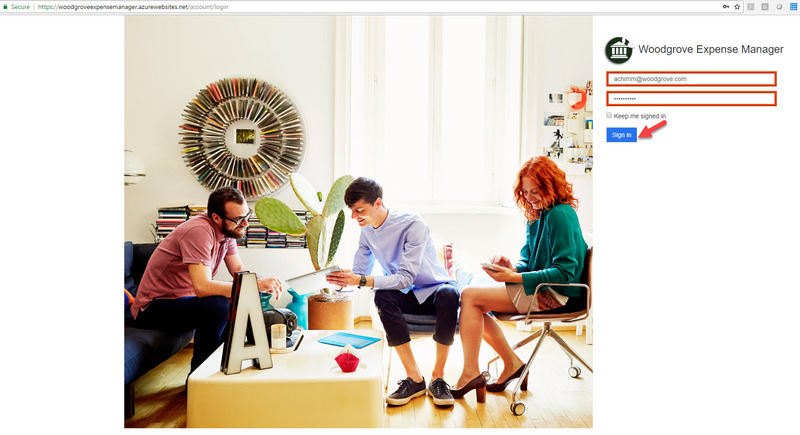 These images are usually fine tuned for corporate requirements. 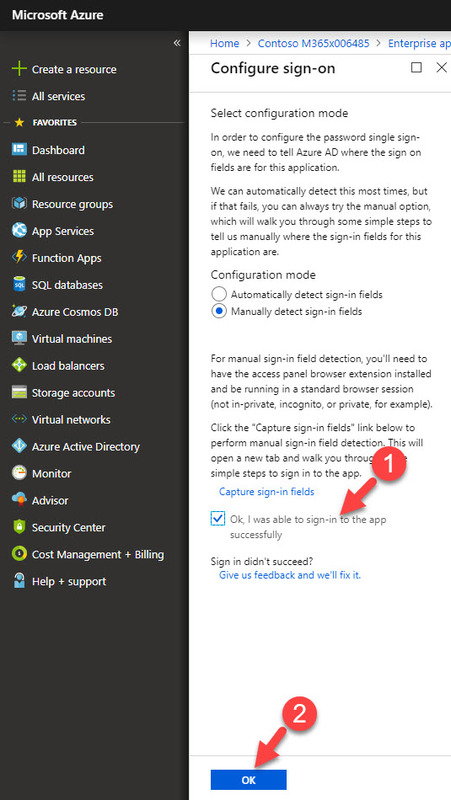 Azure also allow to do the same. 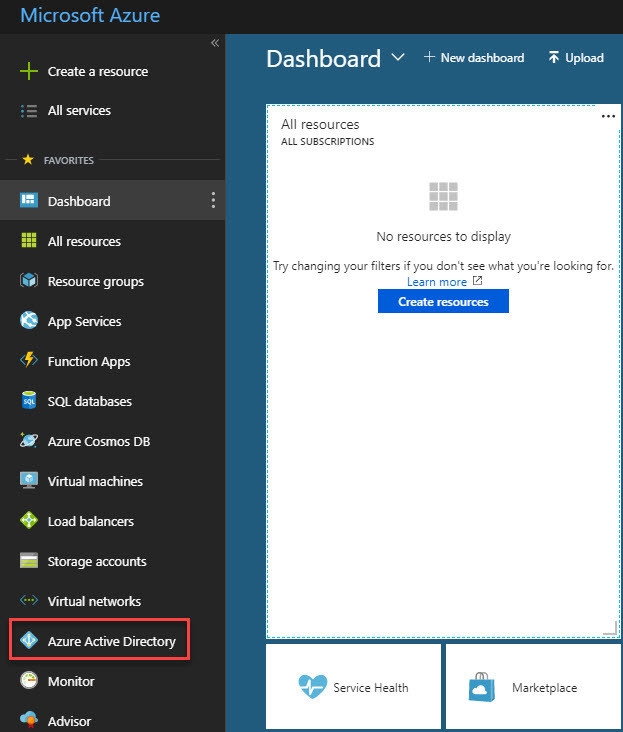 In Azure we can create custom images according to our requirements and use it to deploy virtual machines. In this demo I am going to demonstrate how to create custom image and how we can use it to deploy new virtual machines. 2. 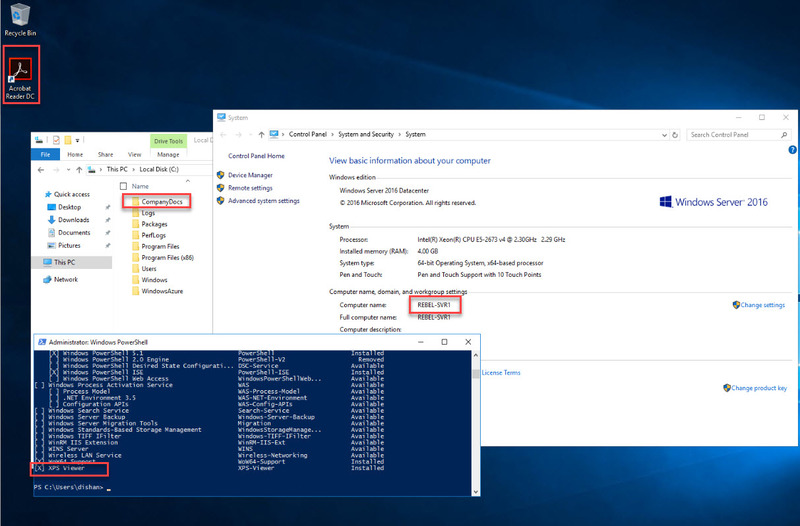 Create a Virtual Machine with your OS requirements. 3. 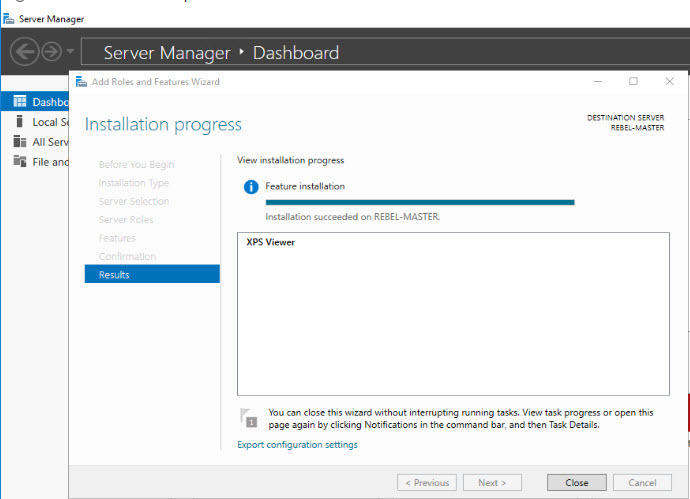 In my demo, I am using a VM with windows server 2016 datacenter. 6. In new window, select OOBE and Generalize option. Also, for shutdown option, select Shutdown. This will generalize the VM image. 7. 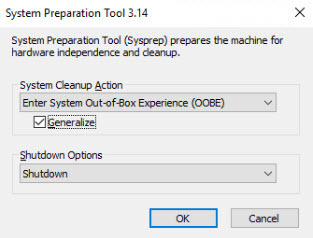 Once it’s done sysprep, system shutdown the VM. 8. 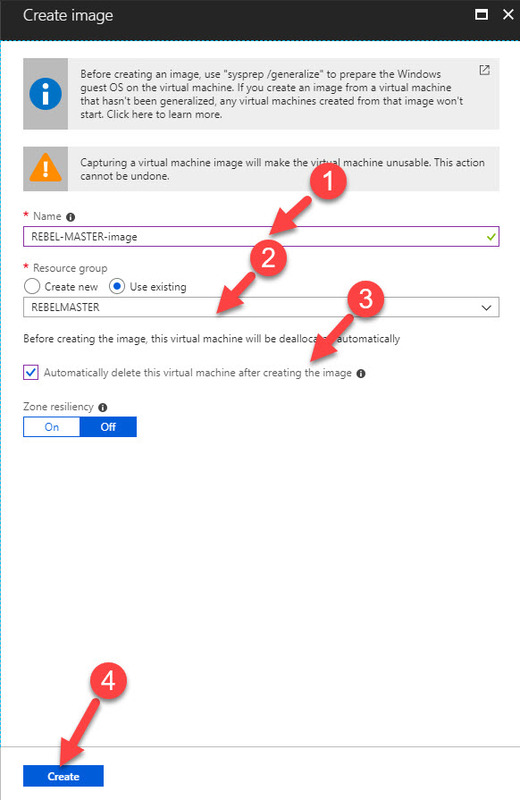 Go to VM properties page (click on relevant virtual machine name from VM list) and click on Capture icon. 11. In there now we can see the image we created. 12. Click on the image and go to its properties page. 13. Then click on Create VM option. 14. 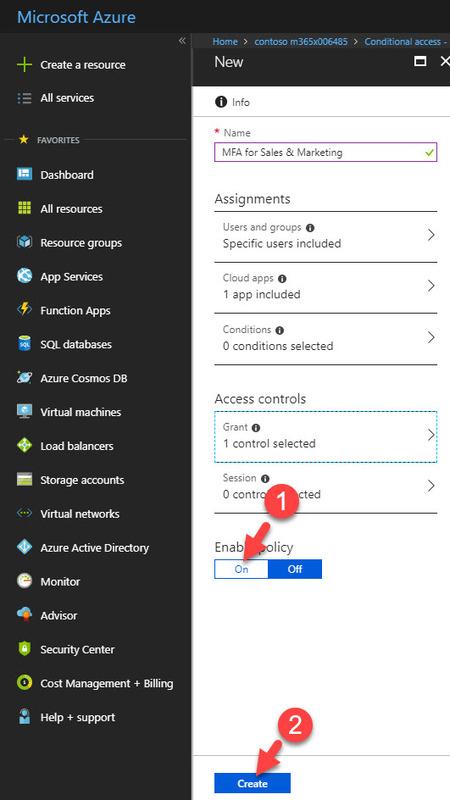 Then create VM with the size and other configurations you need. 15. Once VM is created, lets log in and see if it’s got all the customization I made. As we can see, it is done the job as expected. This marks the end of this blog post. 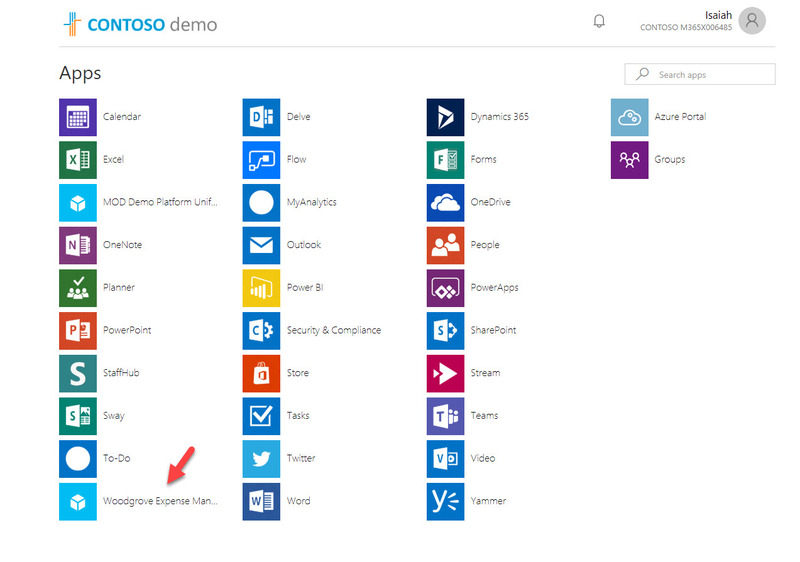 Hope now you have better understanding how to create custom images and how to use it in azure. If you have any questions feel free to contact me on rebeladm@live.com also follow me on twitter @rebeladm to get updates about new blog posts. 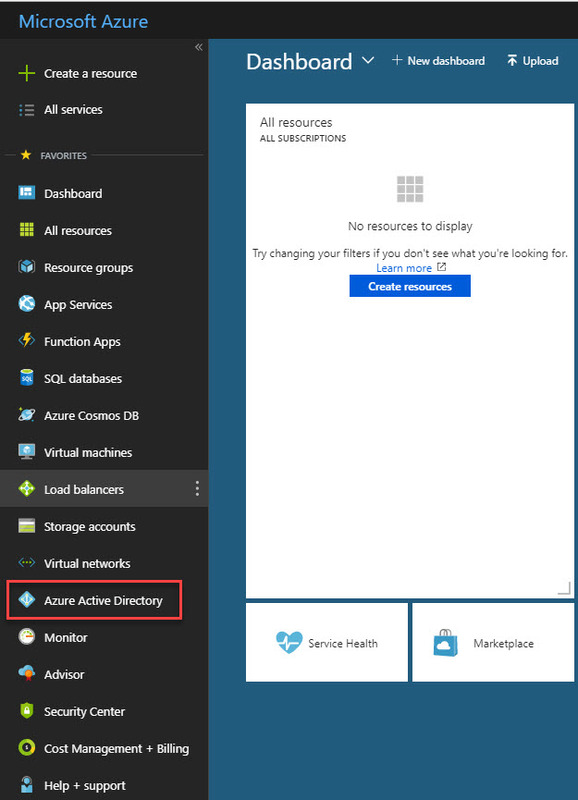 In one of my previous article, I explain how we can create site-to-site VPN connection between local network and azure virtual network. This VPN connection is initiated in your edge firewall or router level. But what if you connecting from remote location such as home? we can use point-to-site method to do that. 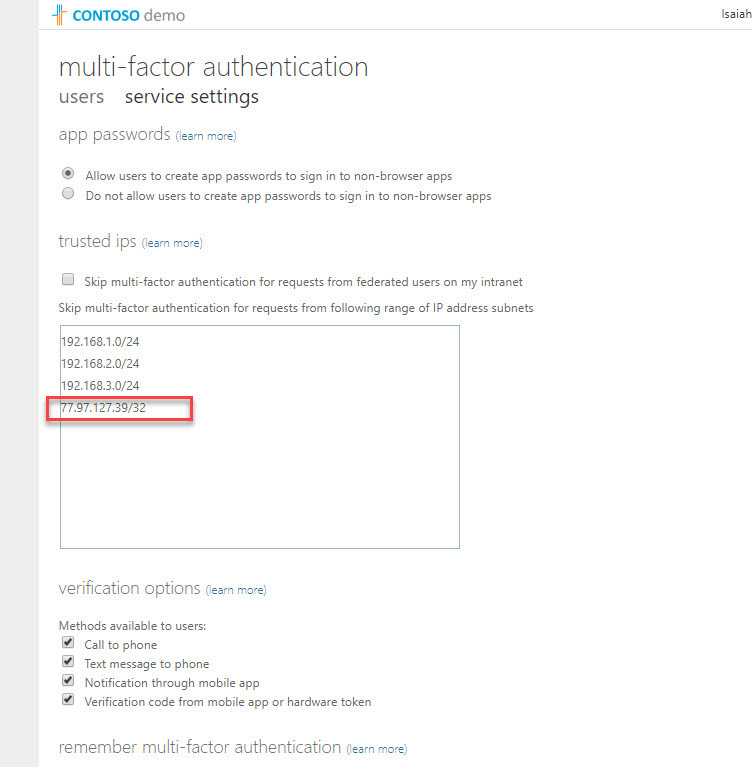 In this method it will use certificates to do the authentication between end point and azure virtual network. 3. 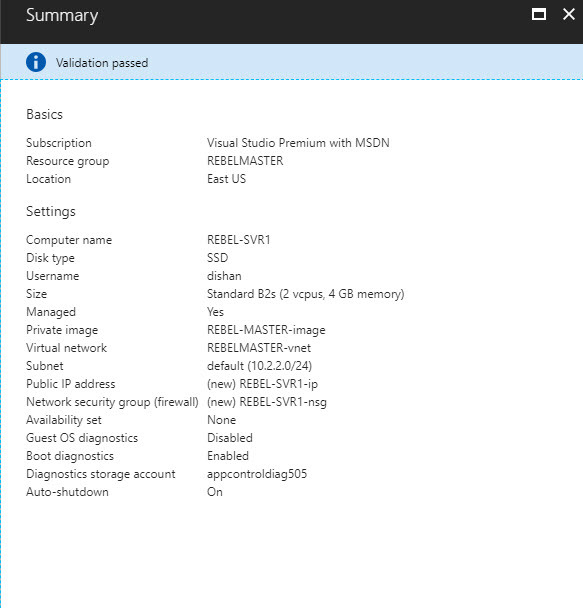 Then run New-AzureRmResourceGroup -Name REBELVPNRG -Location "East US". In here REBELVPNRG is RG group name and East US is the location.